Tyre review data from 40 tyre reviews averaging 74% over 864,661 miles driven. Sorry, we don't currently have any questions and answers for the Bridgestone Potenza RE001. Why not submit a question to our tyre experts using the form below! Have you driven on the Bridgestone Potenza RE001 tyre? 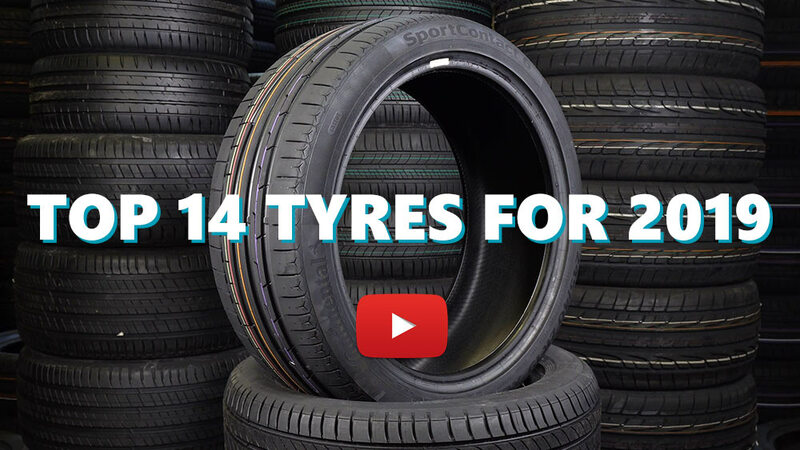 Please help millions of other drivers make an informed tyre choice and pick the correct tyres for their car by submitting your review of the Potenza RE001. This set of 4 tires was my third, fitted to my BMW E39. It is much better than the Michelin PS3 EU made I had before. The latter tended to crack and chip after 2 years (60% used) and a bit hardened. I then switched to PS3 Japan, and this set was better than the EU set. But for Malaysian road, the Potenza RE001 is superior. Excellent all round tyre. Need some new rubber soon and will probably stick to these as they have performed well. These where on the car when i bought it and ive had around 3000 miles driving on them with no problems. Done lots of researching on internet and the only other tyre which i would consider would prob be Goodyear eagle f1 assymetrics as these have rave reviews too. Good to start with for track use, poor consistency in grip over life of tyre. Harsh ride. Much better value out there. Go elsewhere.